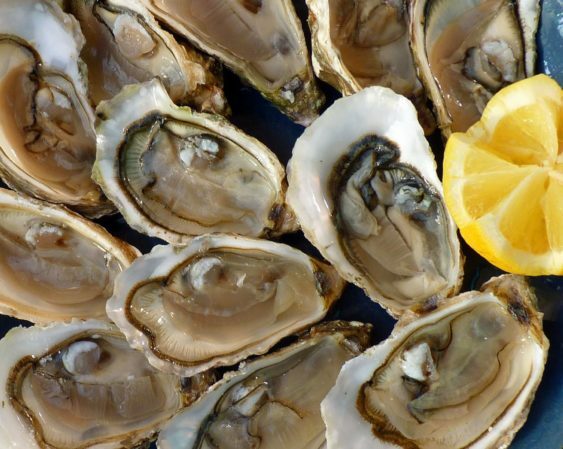 El Rio, a neighborhood dive in the deep Mission, gives away free Oysters on the half shell from local folks in Tomales Bay, every Friday at 5:30 pm. Arrive on time, they go fast. And get your drink on with happy hour on Friday from 5-8 pm with pints and well drinks for $5.